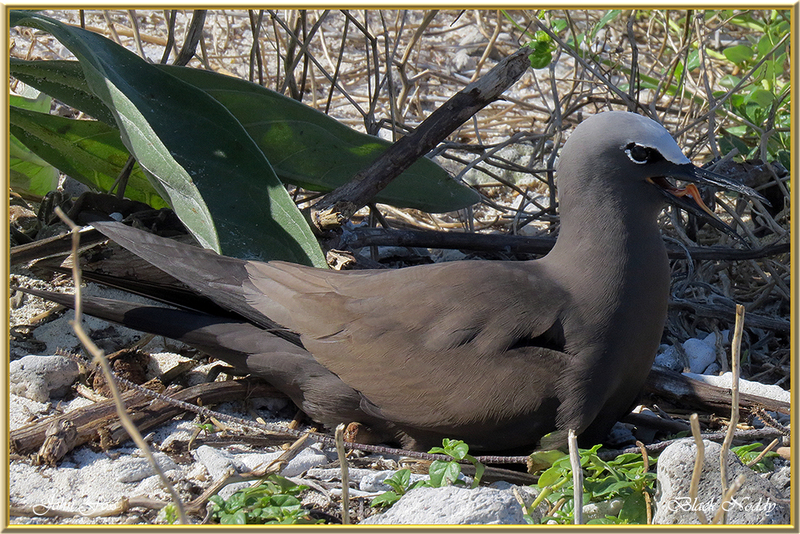 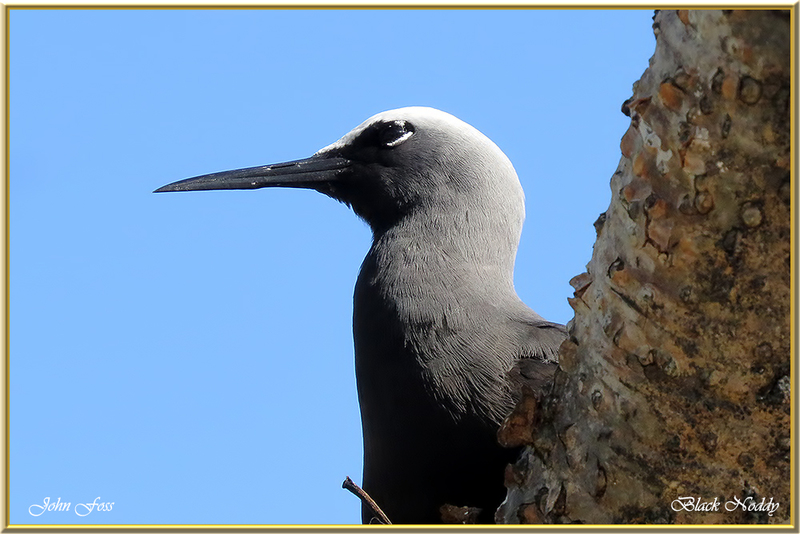 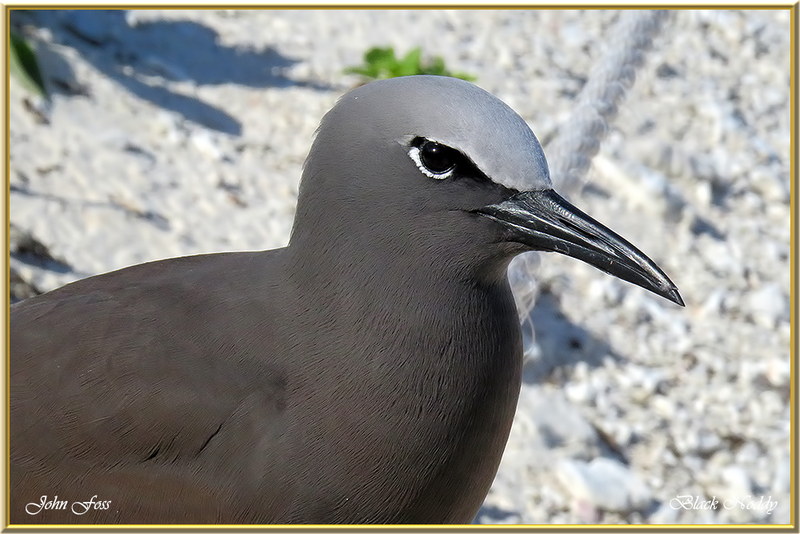 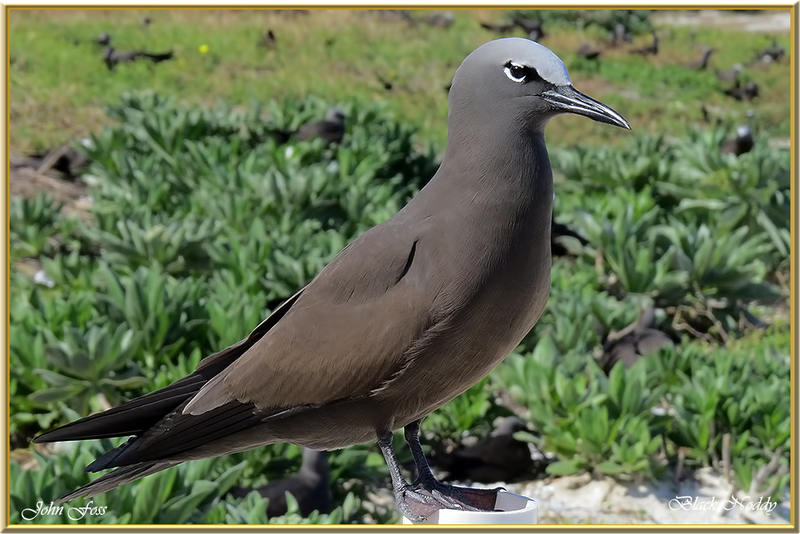 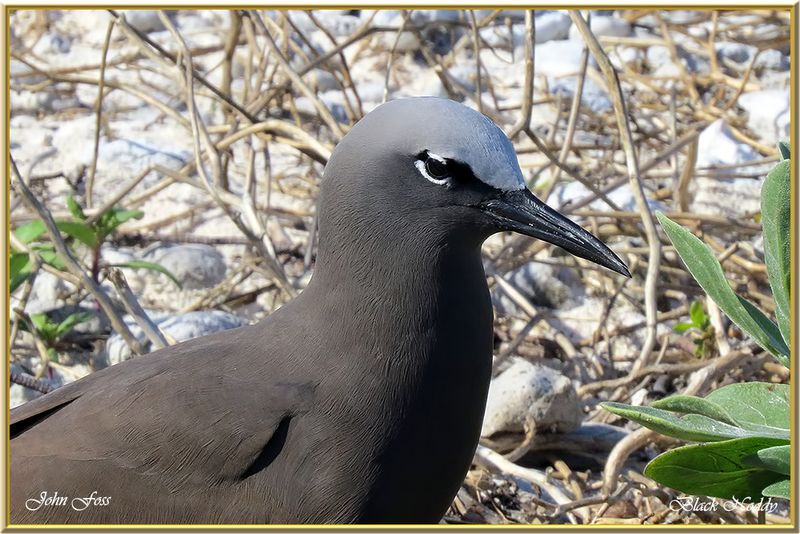 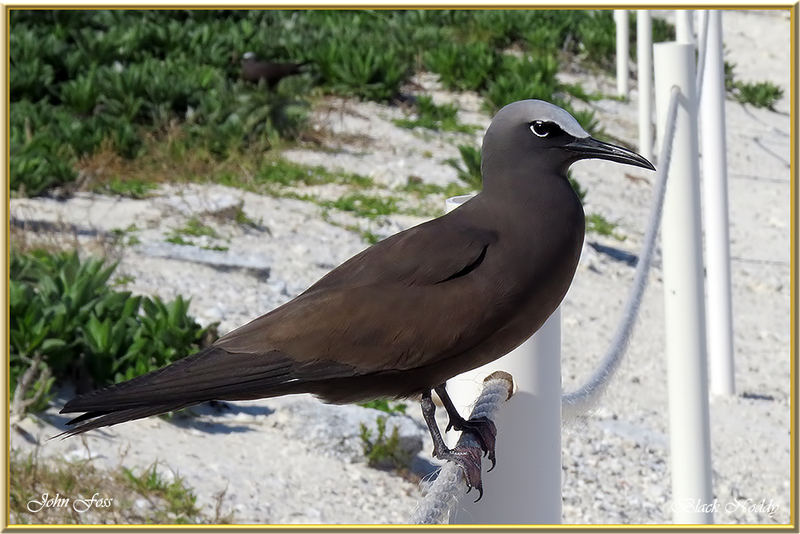 Black Noddy - This tropical tern may have been named because of the constant head dipping during courtship display. 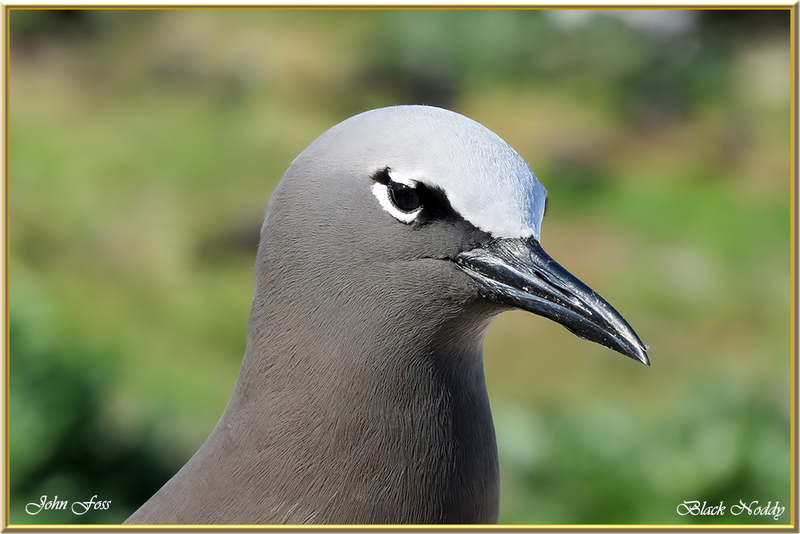 They feed on fish and squid by picking them up from the sea surface. 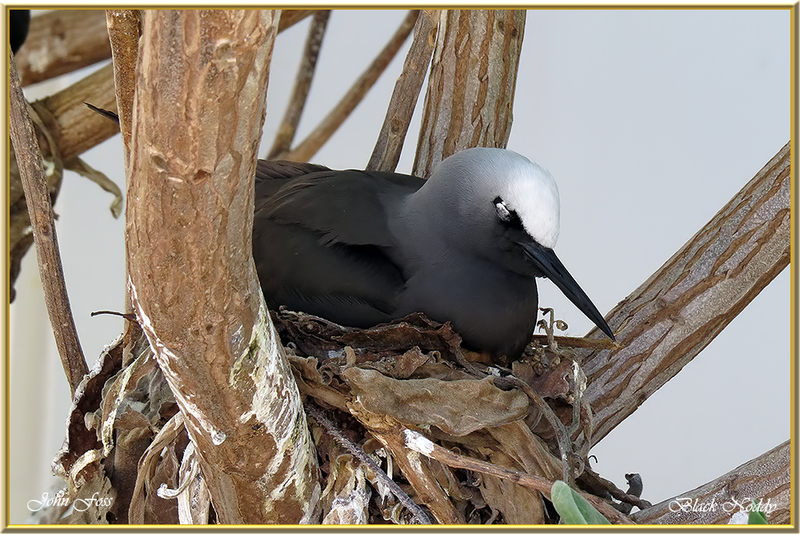 They lay one egg per season and nests are returned to and used each year. 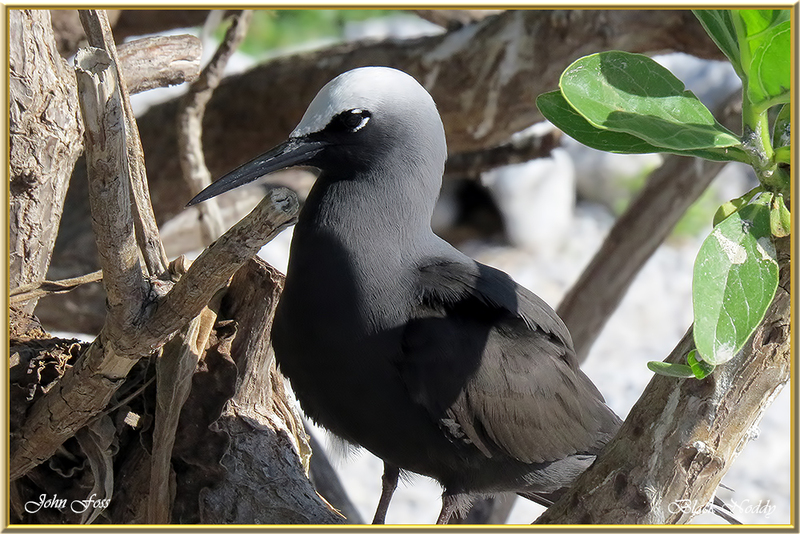 They are very tolerant of human presence as I found out when visiting Lady Elliot Island in Queensland Australia where these photographs and video were taken.